Make yourself at home in this delightfully minimal oceanview suite. Home-cooked meals are a breeze in the fully-equipped kitchen, and free WiFi and cable TV provide your evening entertainment. 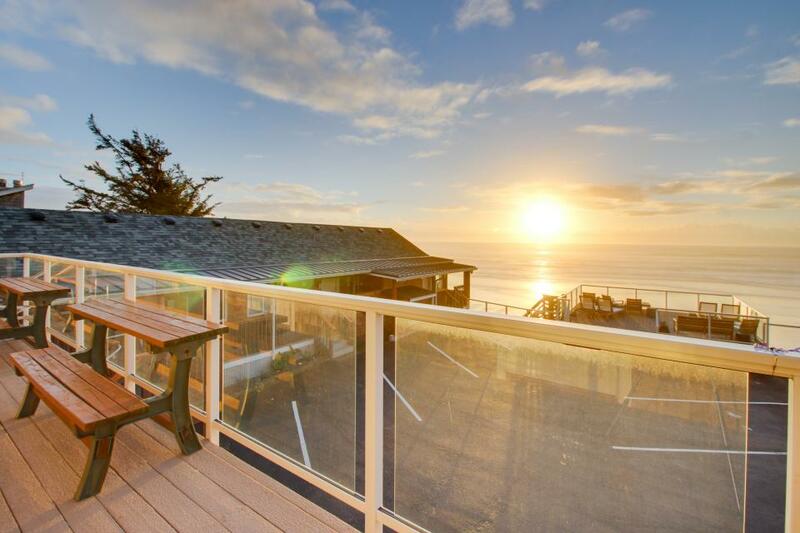 Of course, you might want to spend all your sunsets on the private balcony overlooking the ocean. Reserve Rosenburg today!